USANA, word! : USANA Fans - Are You Ready for Tennis in 2011? WTA Tour is an exciting and prestigious series of events engraved with the names of the world’s top professional women tennis players representing nations competing in more than 30 countries! The new season of 2011 is just AROUND THE CORNER! Are you ready for some excitement? 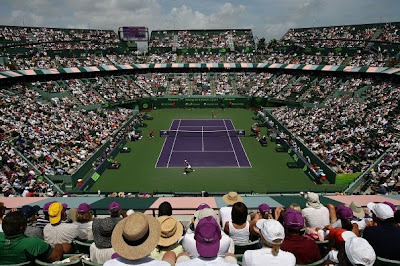 The tour will start from Brisbane in Australia, then followed by Auckland in New Zealand, Sydney, Hobart and the biggest event - Australian Open in Melbourne. USANA Health Sciences is proud to be an official partner to the WTA and have been associated with them since 2006. USANA’s mission is to support the world’s most elite athletes with USANA’s science based products and vision of long-term health. For more information on USANA’s athletes, visit USANA.com or USANAtoday.com. USANA congratulates Stacey Allaster, Chairman and CEO of the WTA who has been named 2010 Tennis News Person of the year. 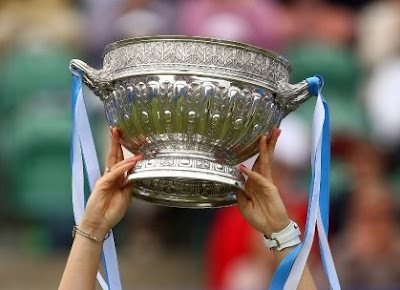 Stacey has delivered a series of global sponsorships for the WTA, including the renewal of the longstanding partnership with USANA Health Sciences. USANA Australia and New Zealand would like to congratulate Samantha Stosur! Sam Stosur has just won the inaugural Newcombe Medal at the Newcombe Medal Australian Tennis Awards in Melbourne and is Australia’s most outstanding elite player in 2010. Sam has also been nominated for Queensland Sports Star of the year! If you are planning to attend the tennis events next year, save your loudest applause for our own Aussie star! Have you read what Serena Williams tweeted about USANA products earlier this year? For a calendar of 2011 tour, please click here.